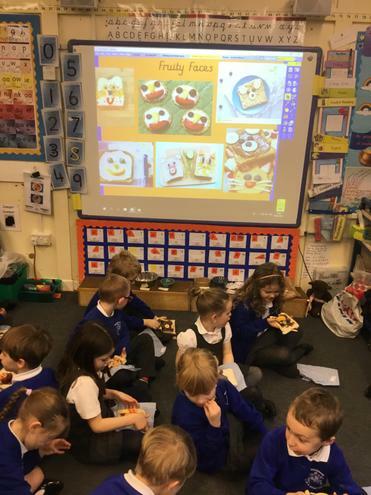 In Guided Reading we shared some great reading cards that taught us all about fruit and how to make delicious 'Fruity Faces''. 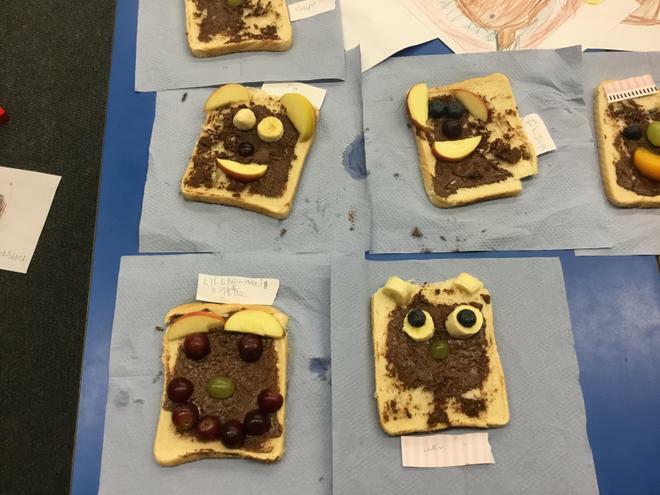 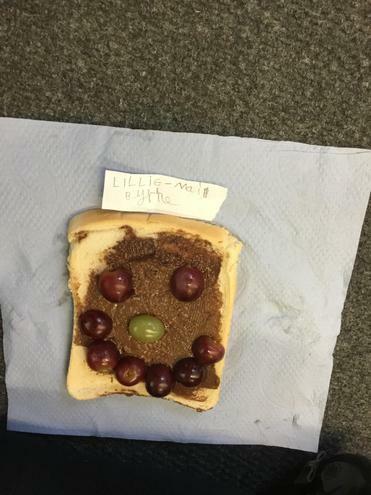 We decided that it might be nice to make fruity faces for a Golden Time activities. 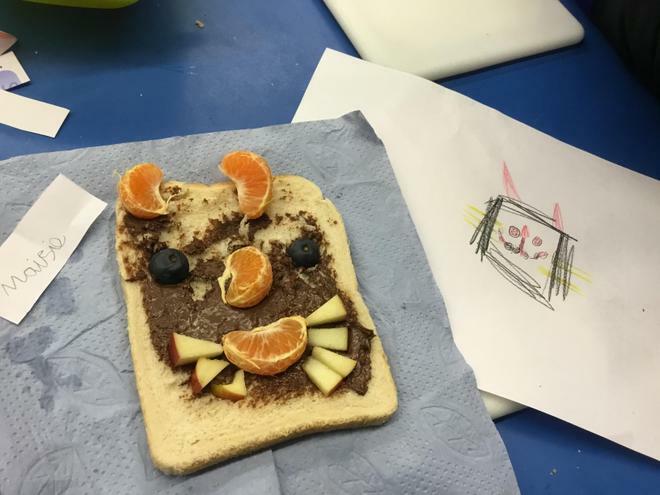 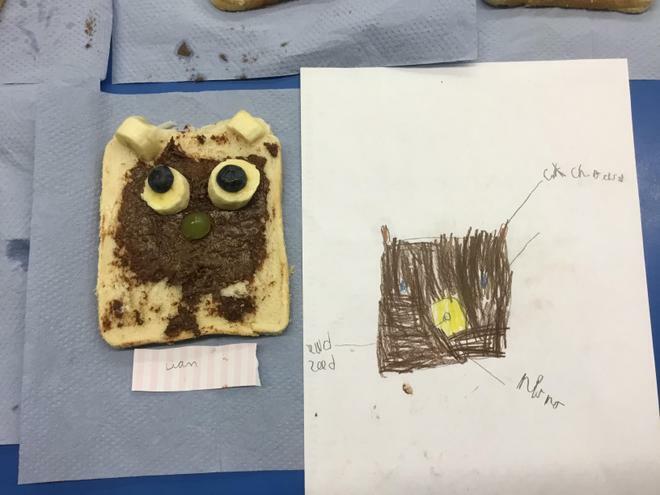 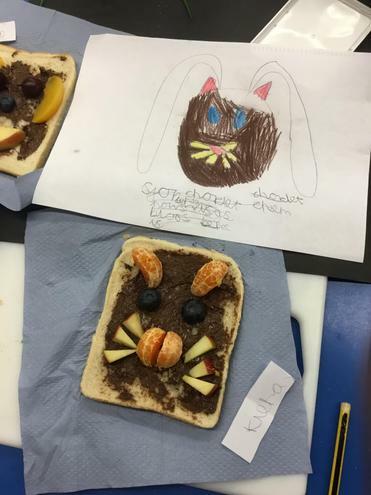 So we chose how we would like to design our fruity face and labelled the fruit so that Mrs Wilson knew what she needed to buy from the shops. 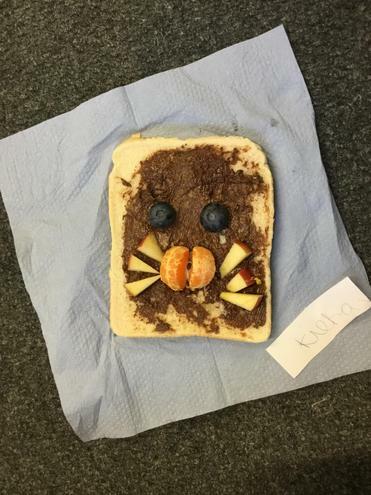 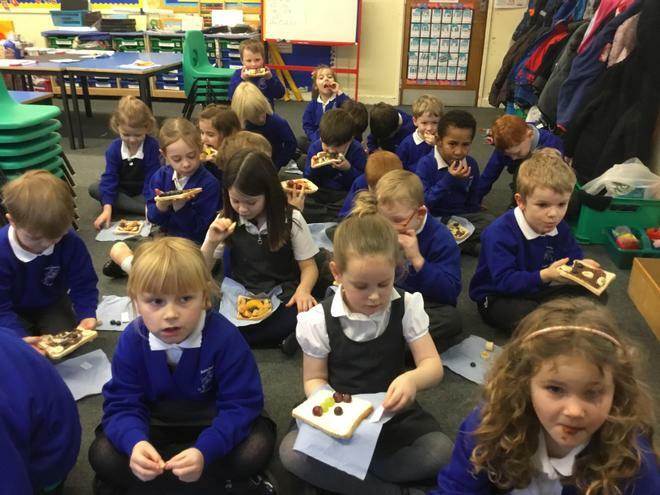 Then we had great fun making our faces and eating the delicious fruit during Golden Time on Friday.